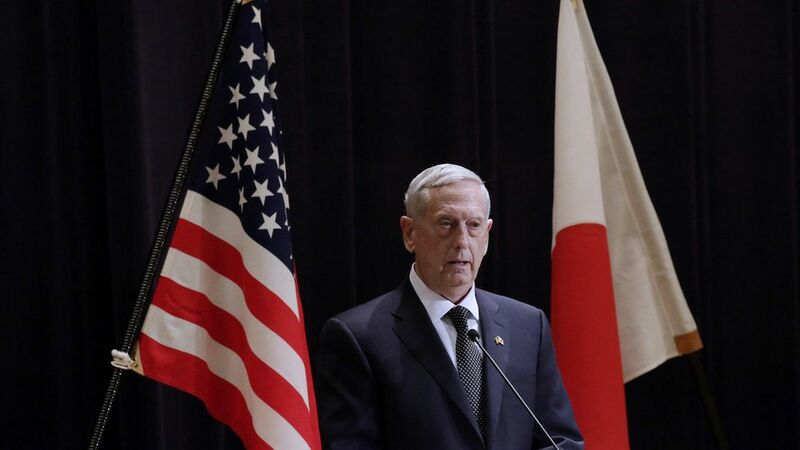 That's how the Associated Press describes the welcome given to Trump's Secretary of Defense in Japan and South Korea. He picked up love from Japanese Prime Minister Shinzo Abe, who noted Mattis served on Okinawa in the 1970s. And in South Korea, Defense Minister Han Min Koo said long tenures in their respective militaries will make it easy for them to work together. Why it matters: The U.S. needs its allies in Asia. Trump has already pulled the U.S. out of TPP negotiations, and China is actively working to become the region's dominant player.